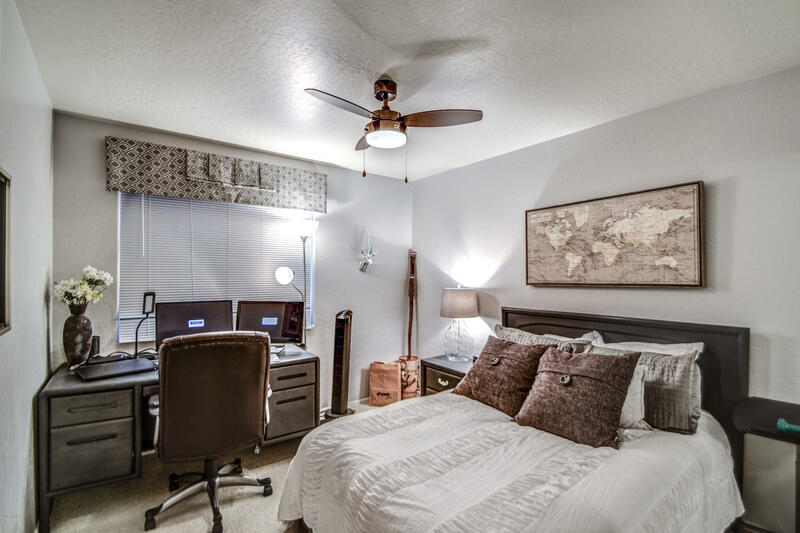 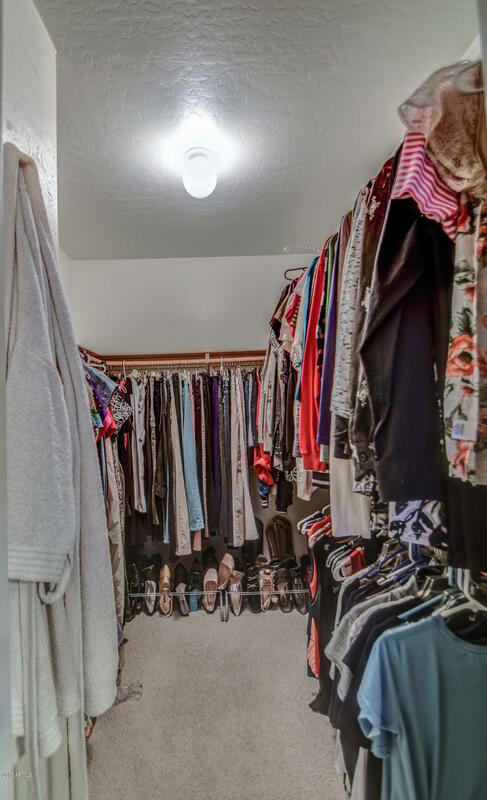 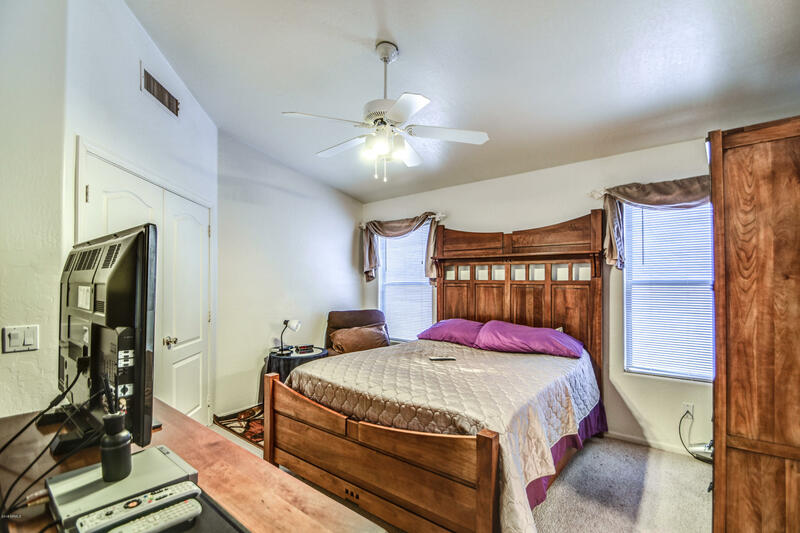 Open floor plan having vaulted ceilings with good sized bedrooms, walk in closet in master bedroom. 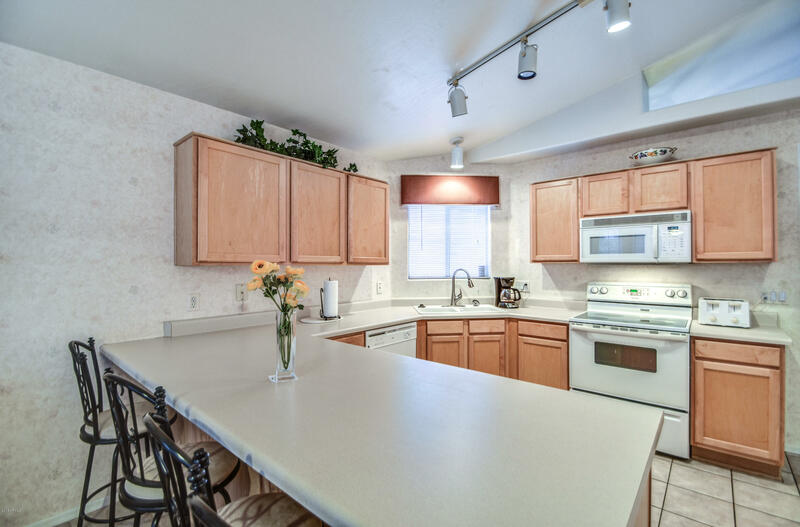 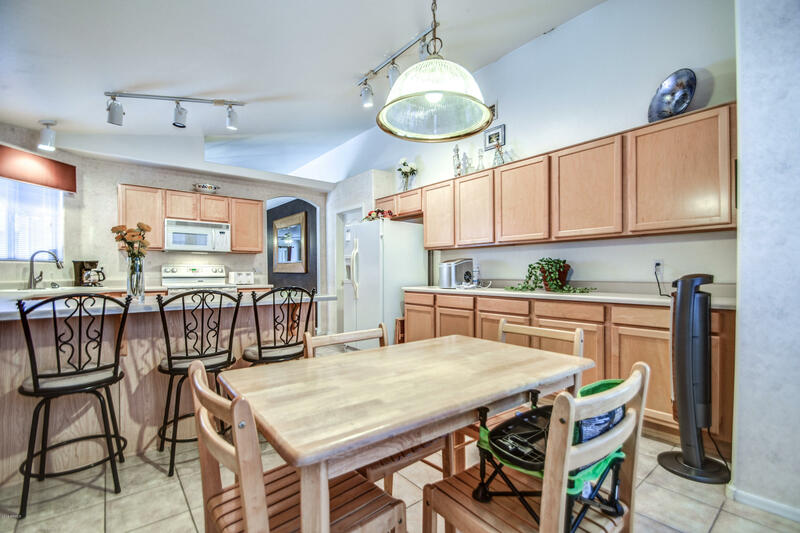 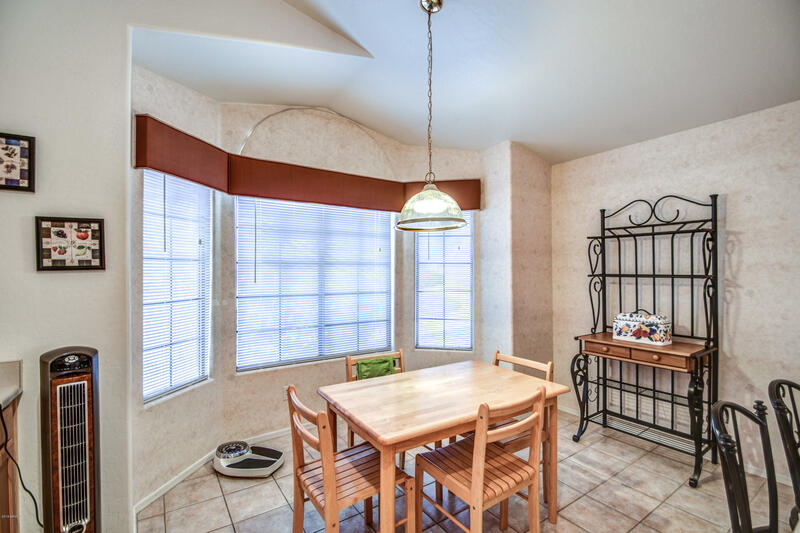 The owner has maintained this lovely house with extra kitchen cabinetry & breakfast area. 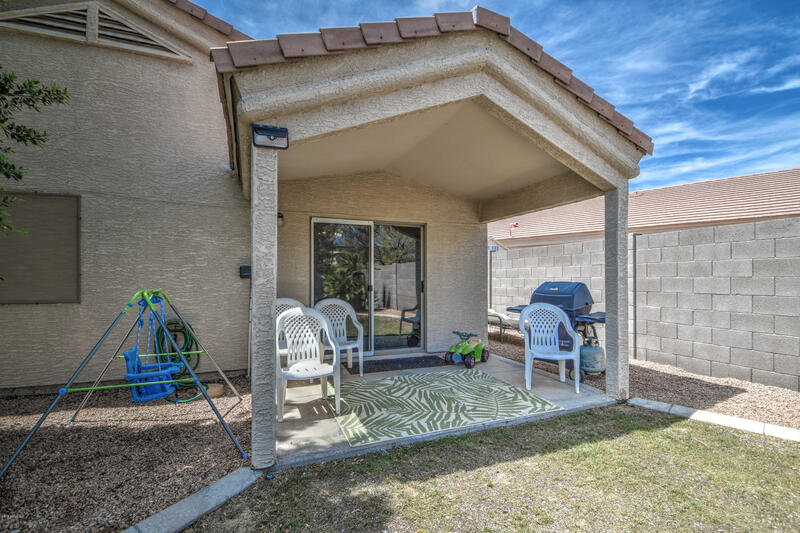 Easy maintenance of front/rear landscape watered by sprinklers and drip system. 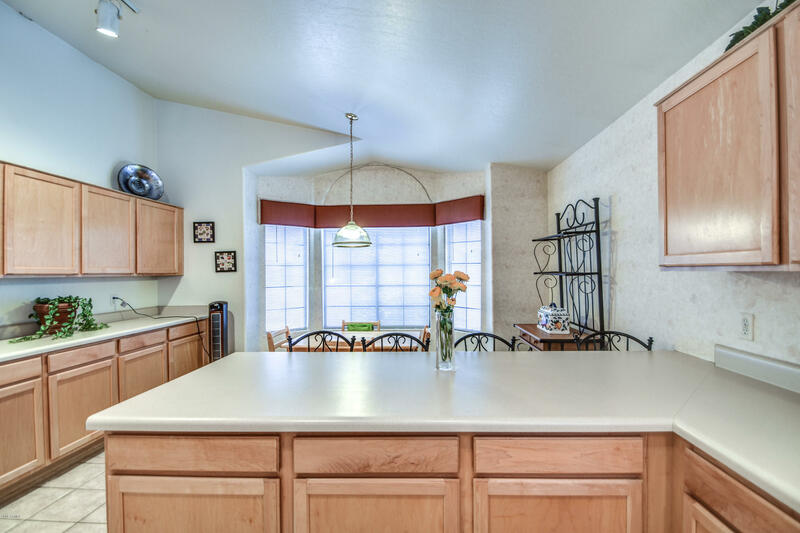 Plenty of storage in kitchen & master. 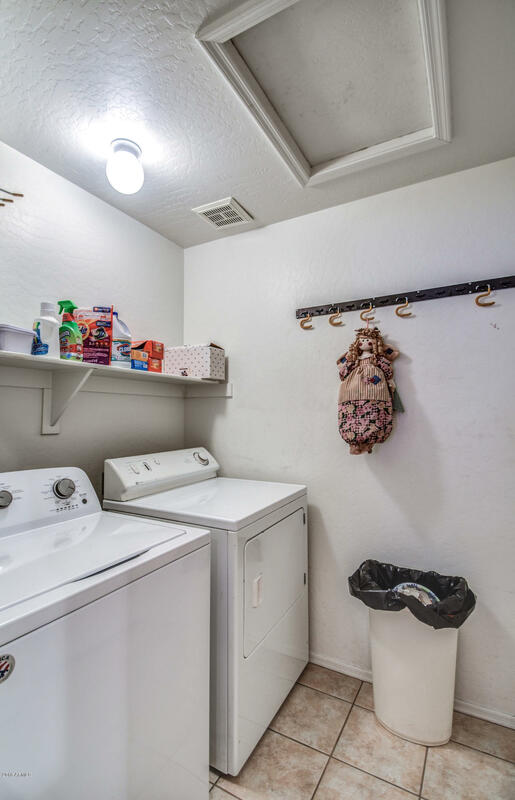 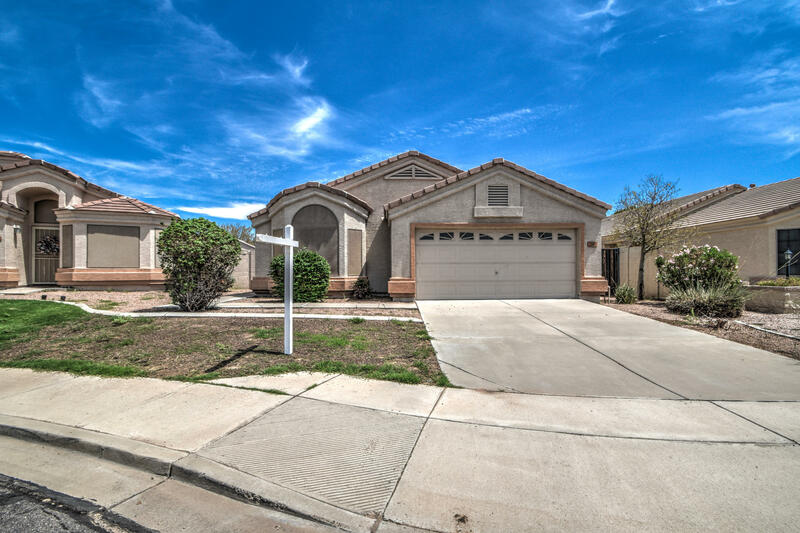 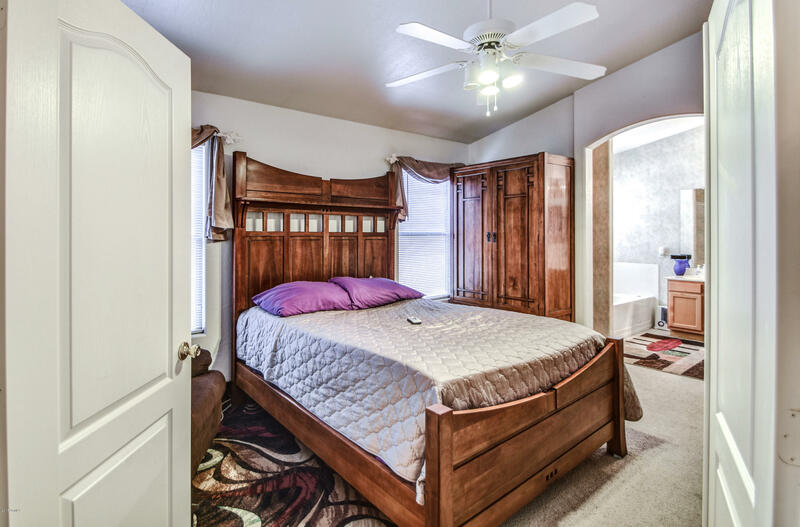 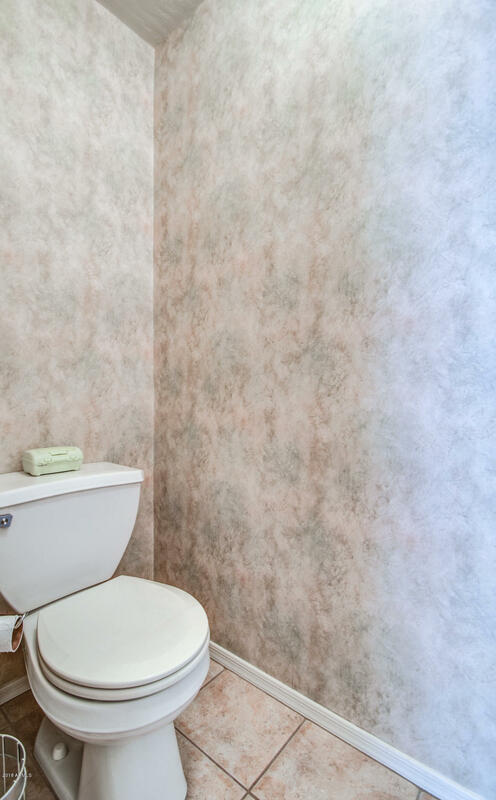 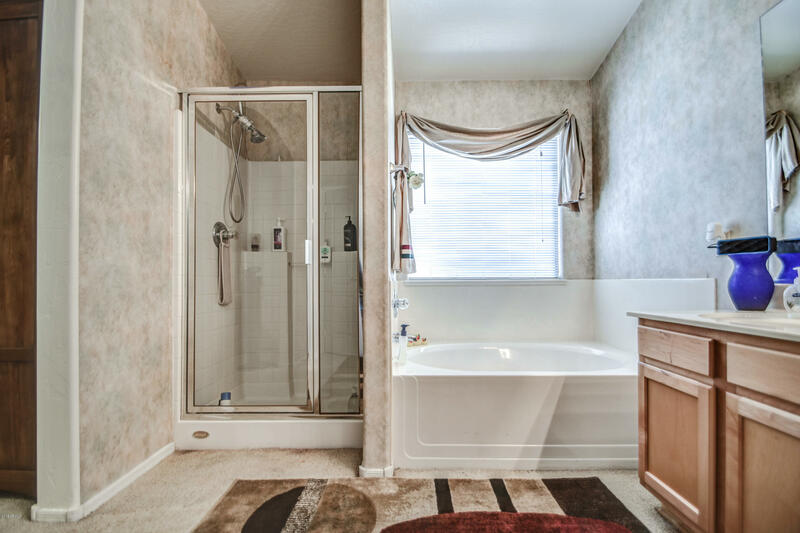 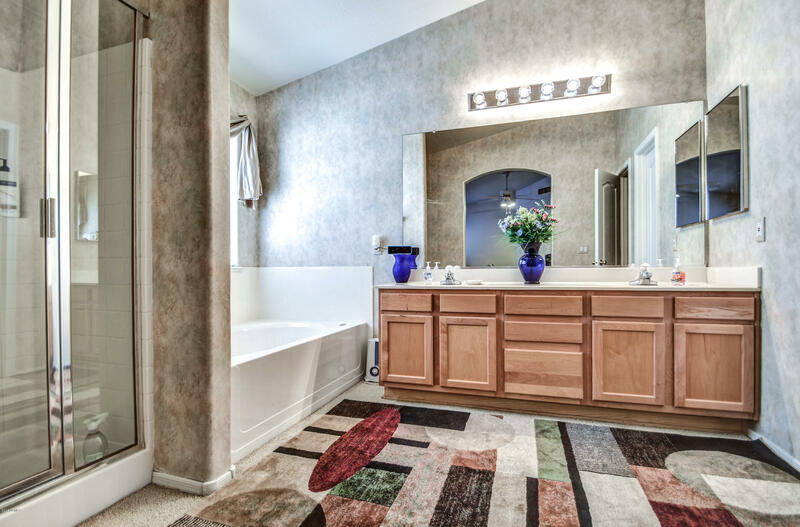 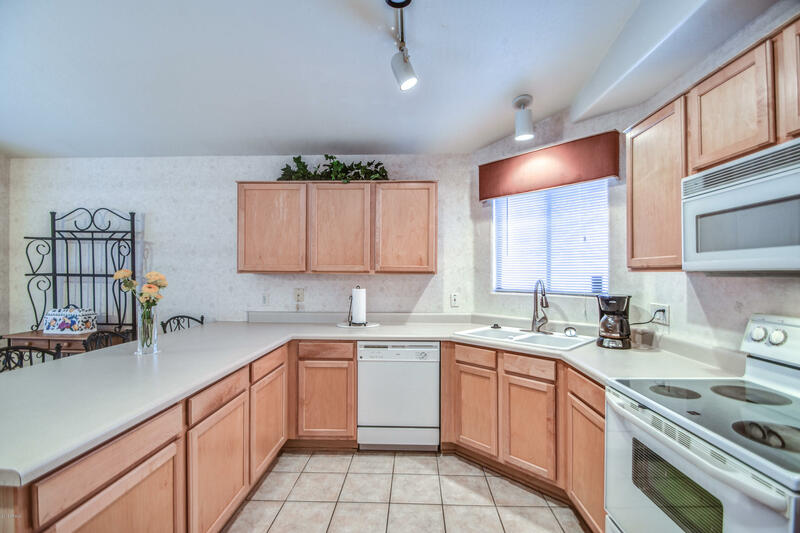 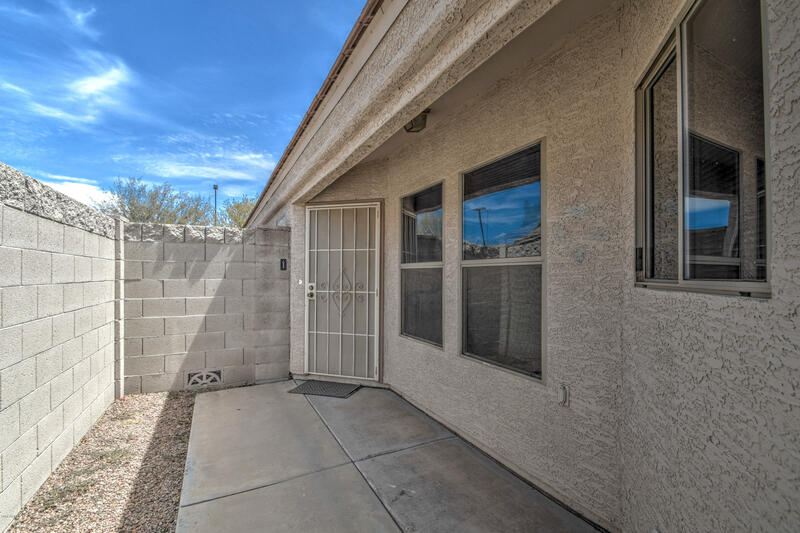 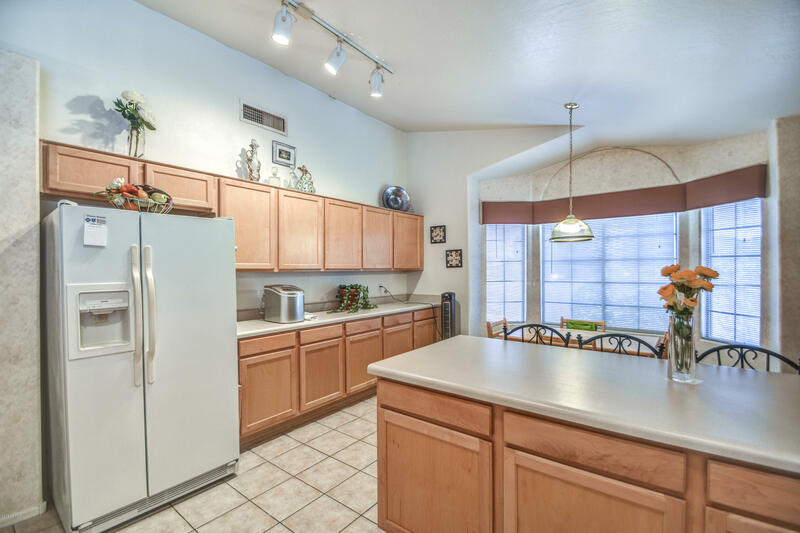 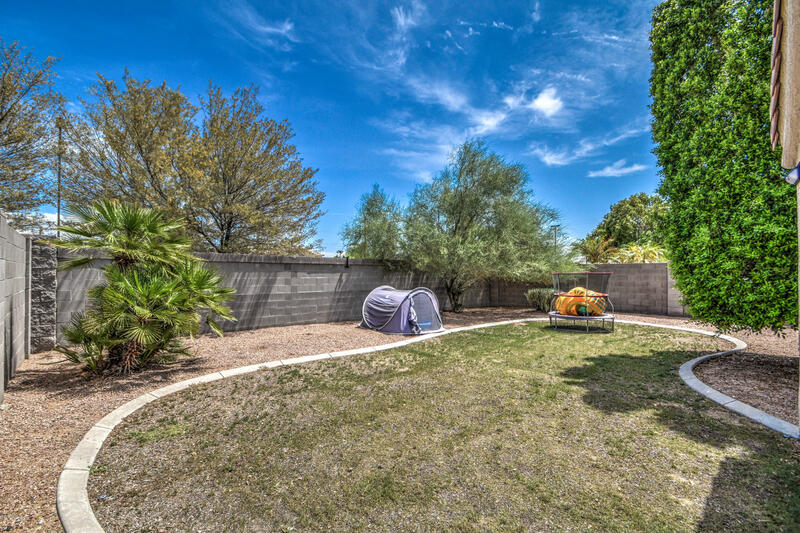 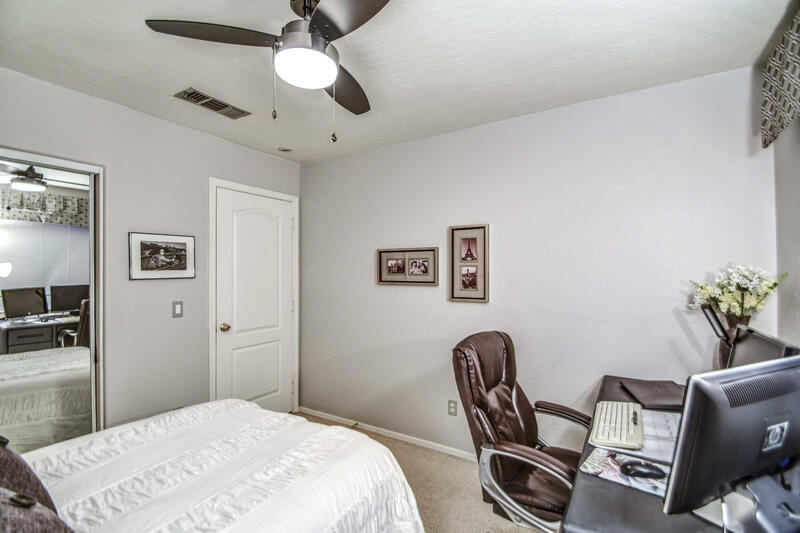 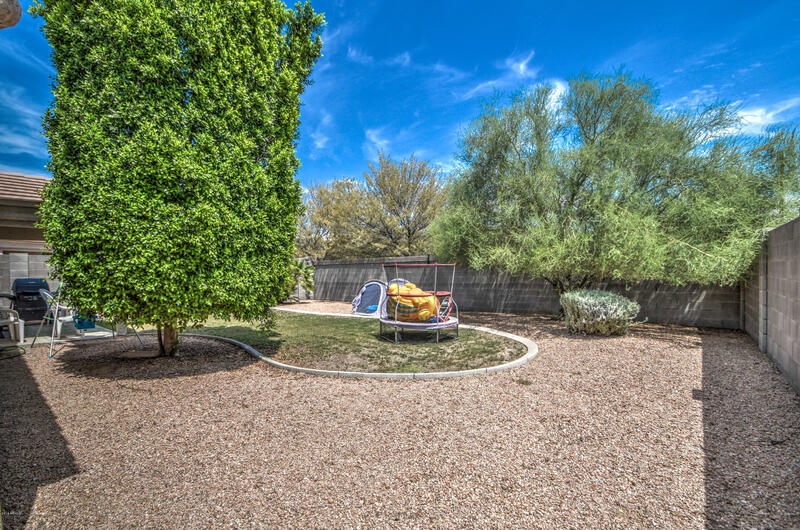 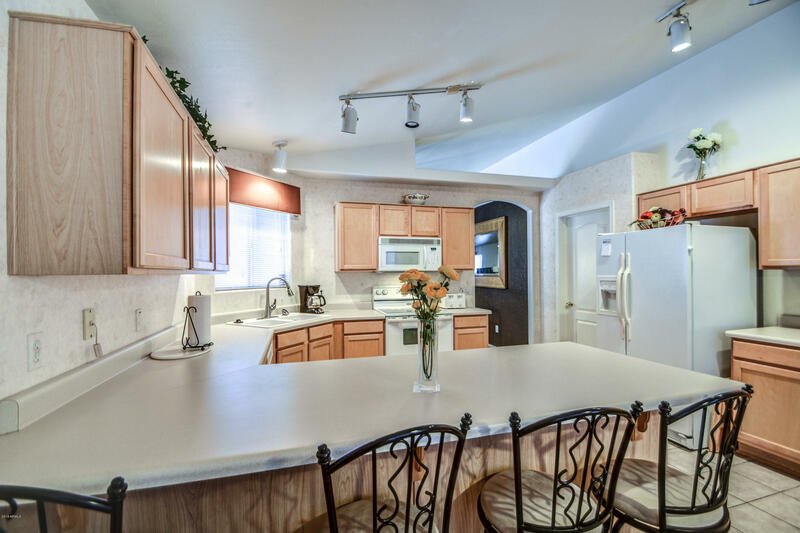 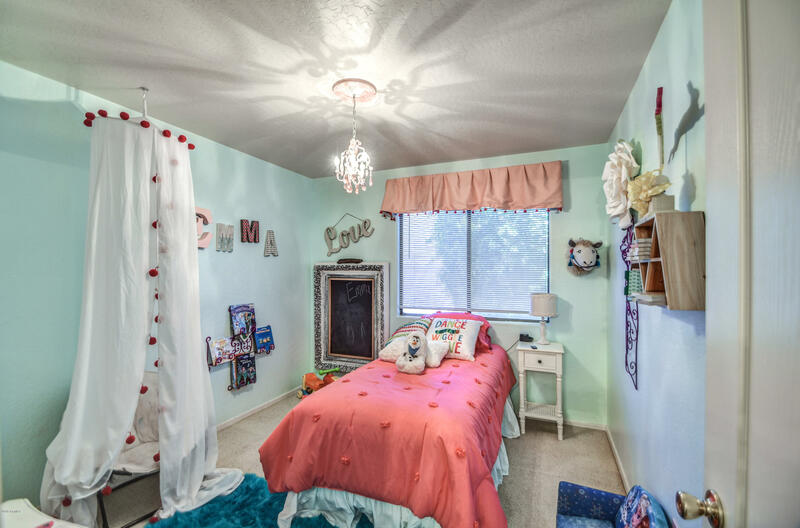 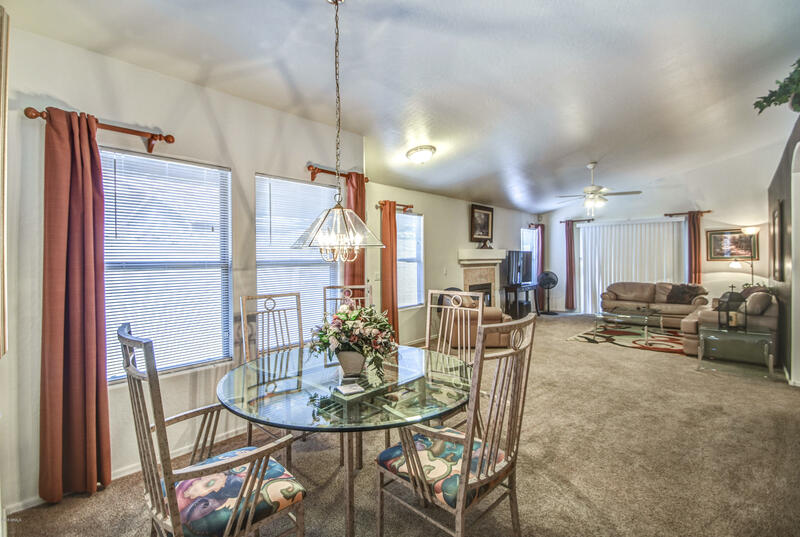 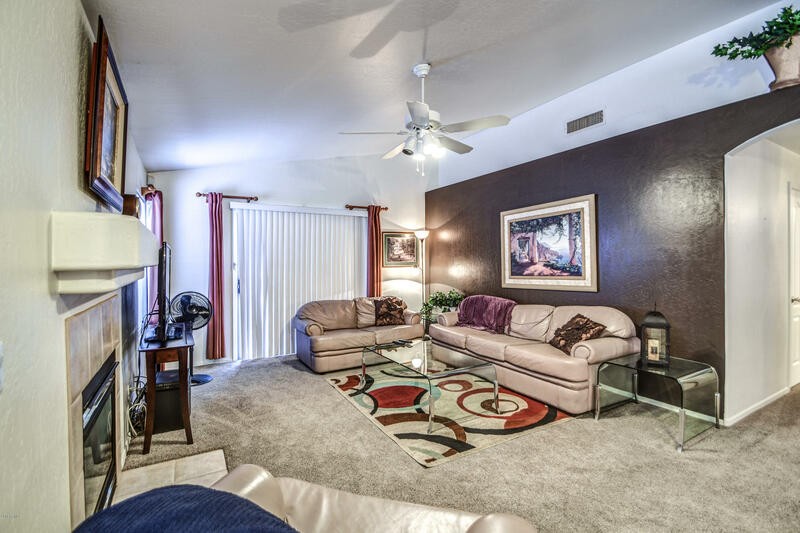 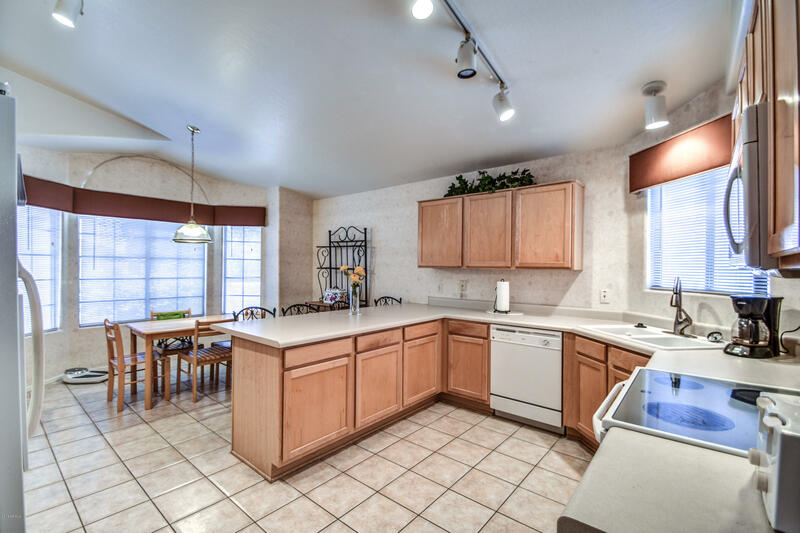 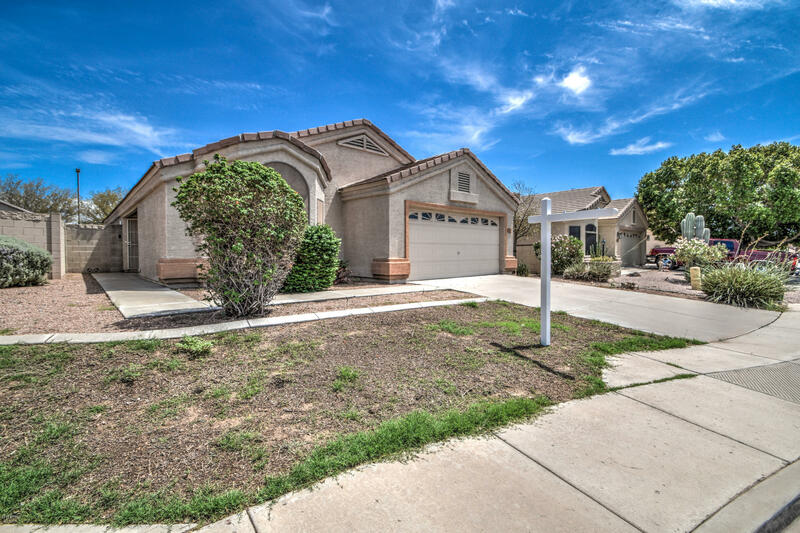 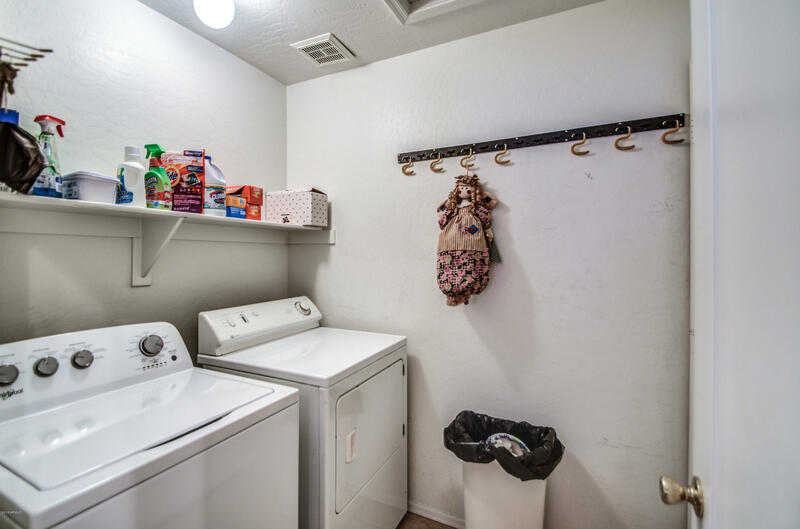 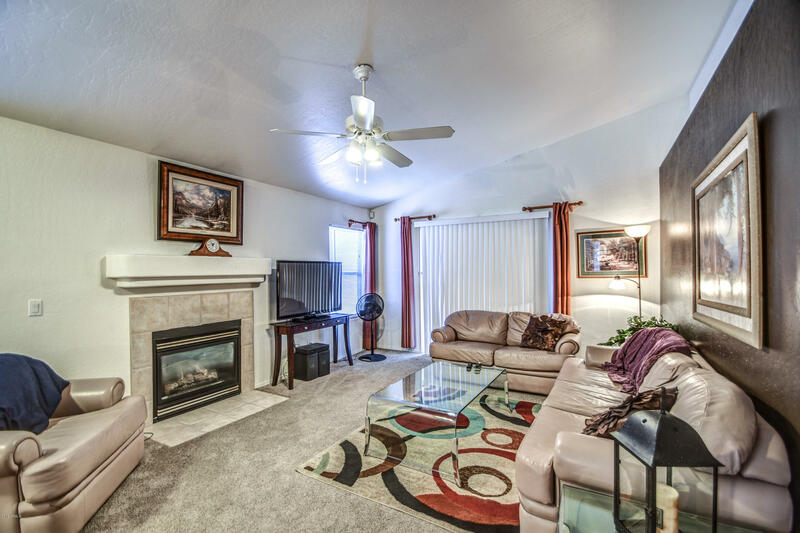 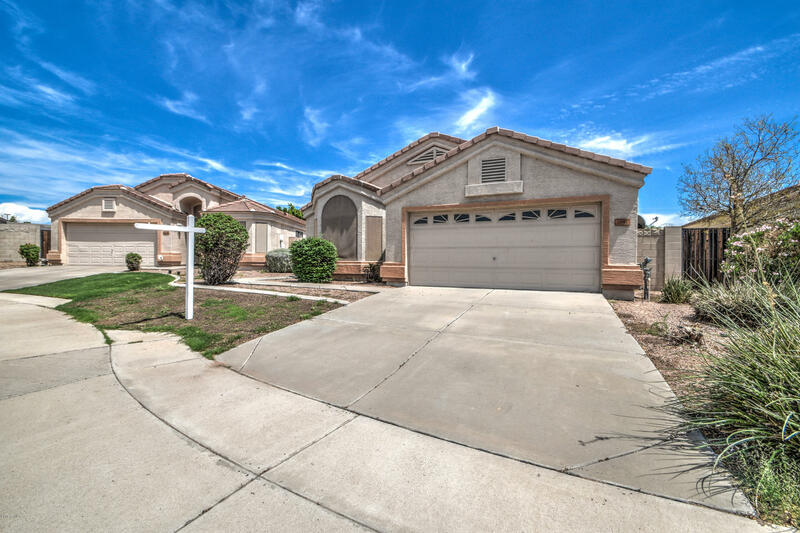 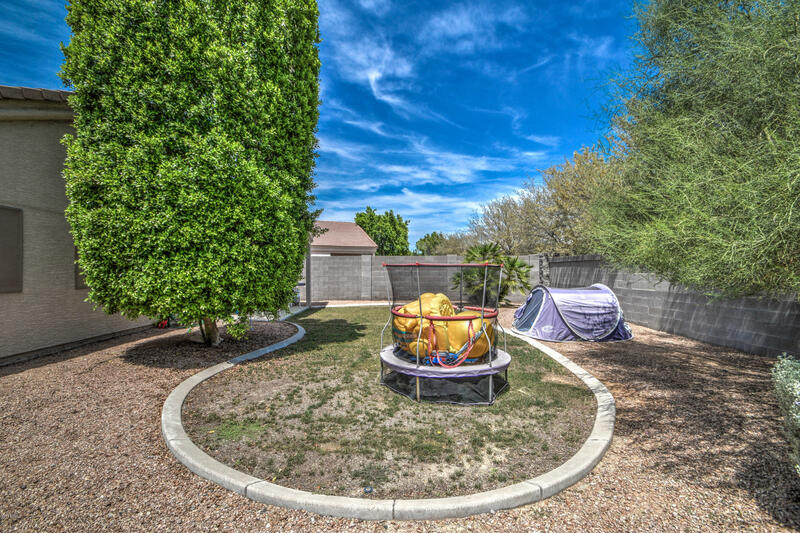 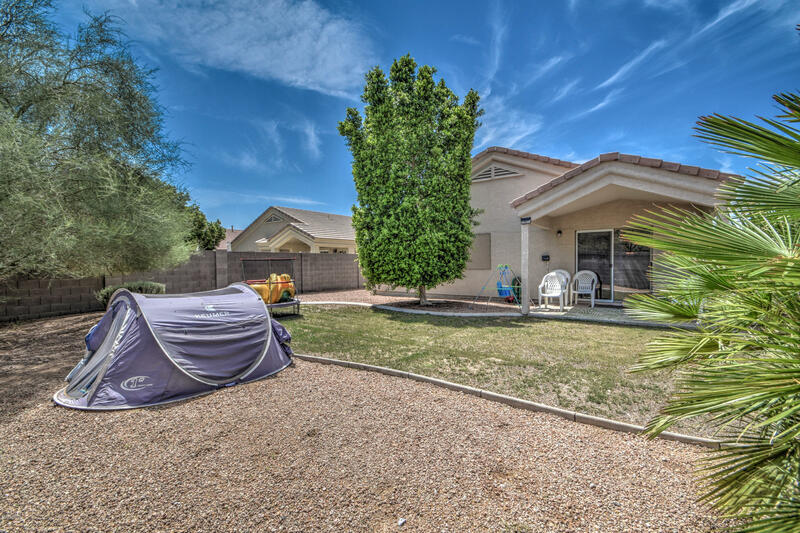 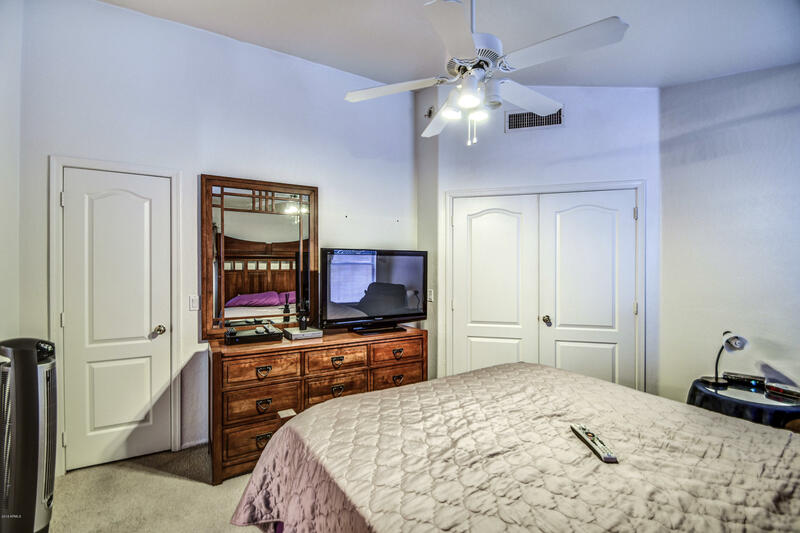 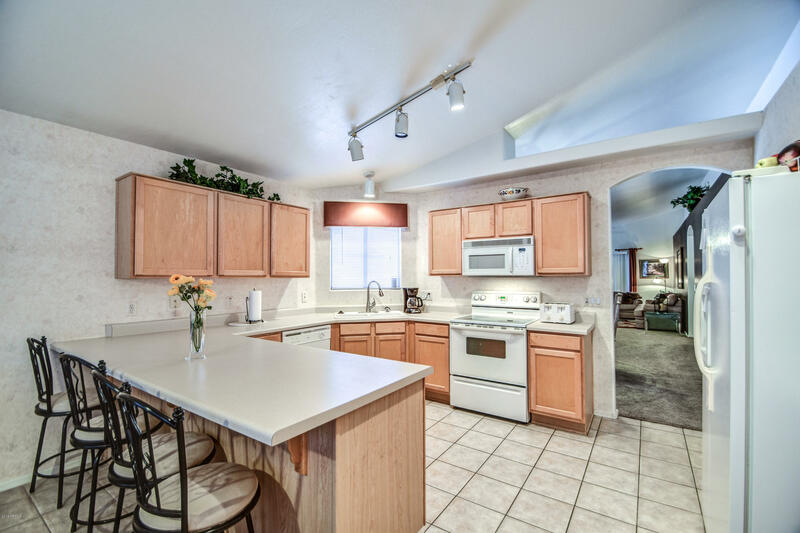 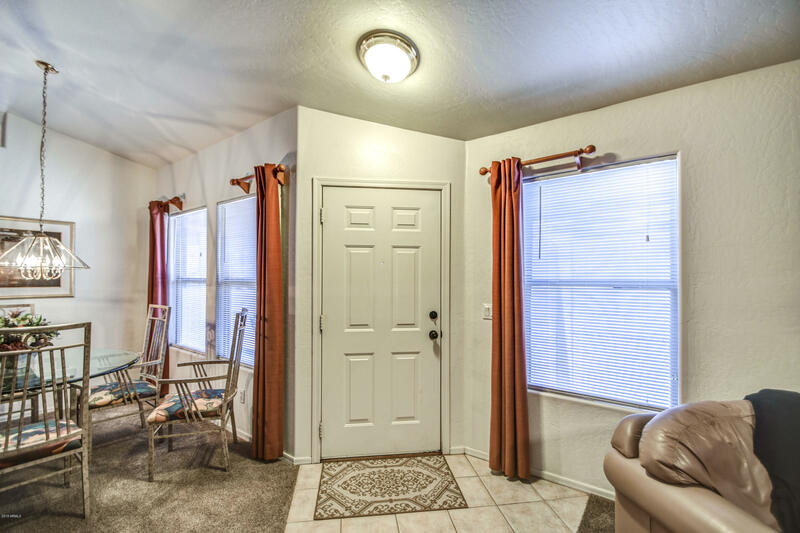 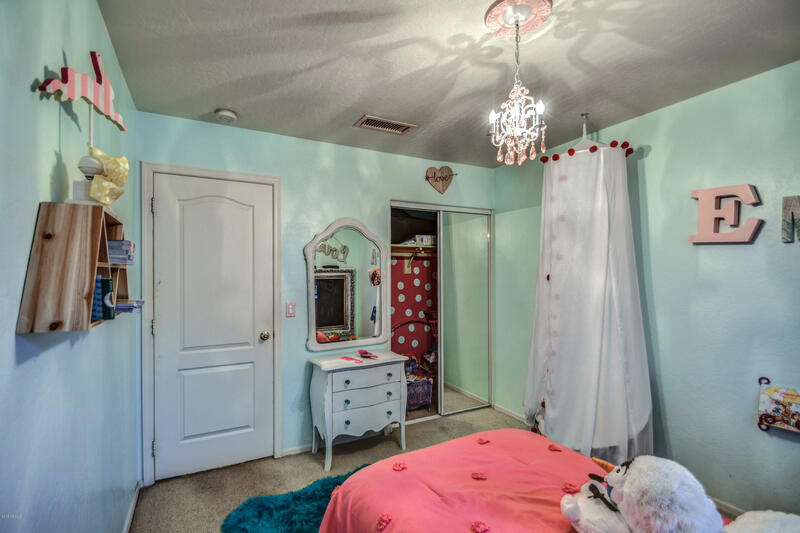 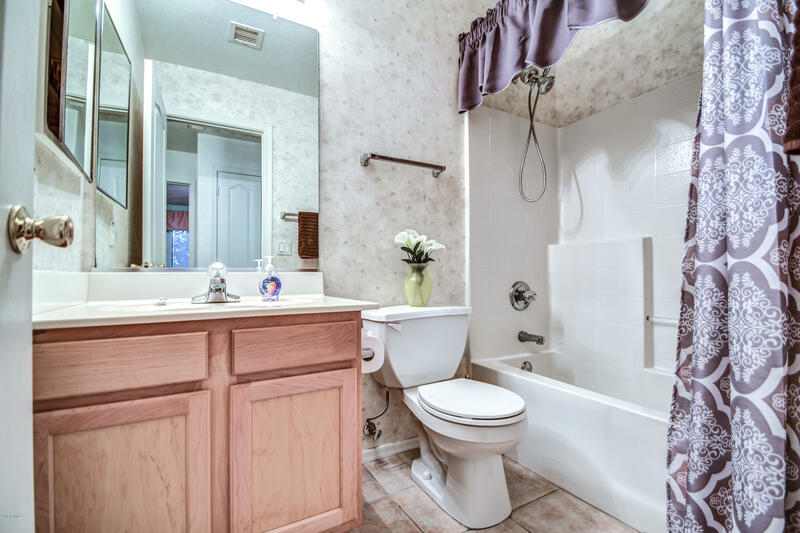 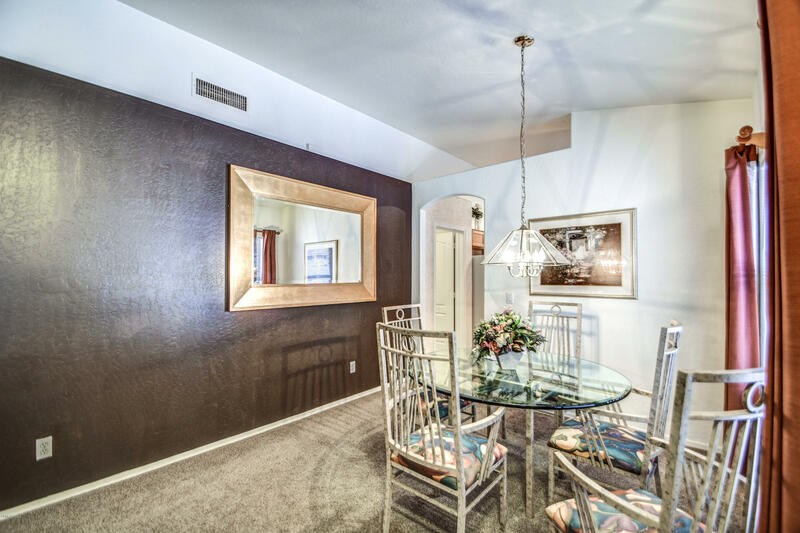 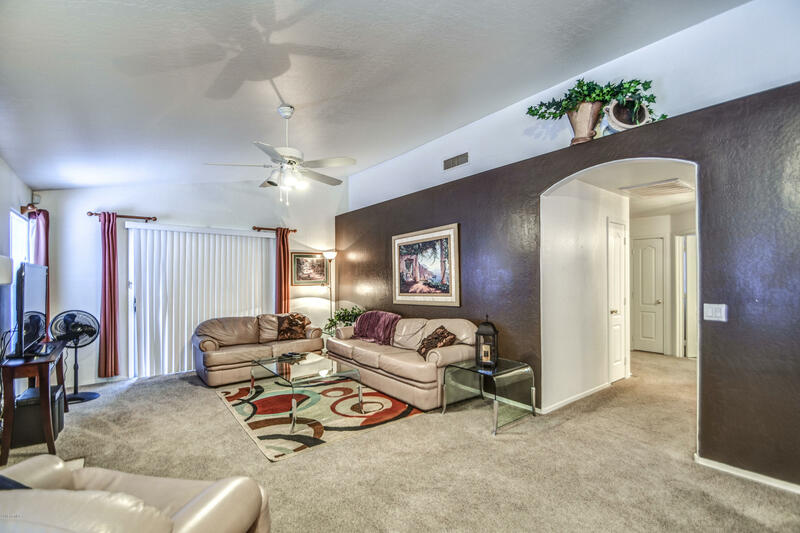 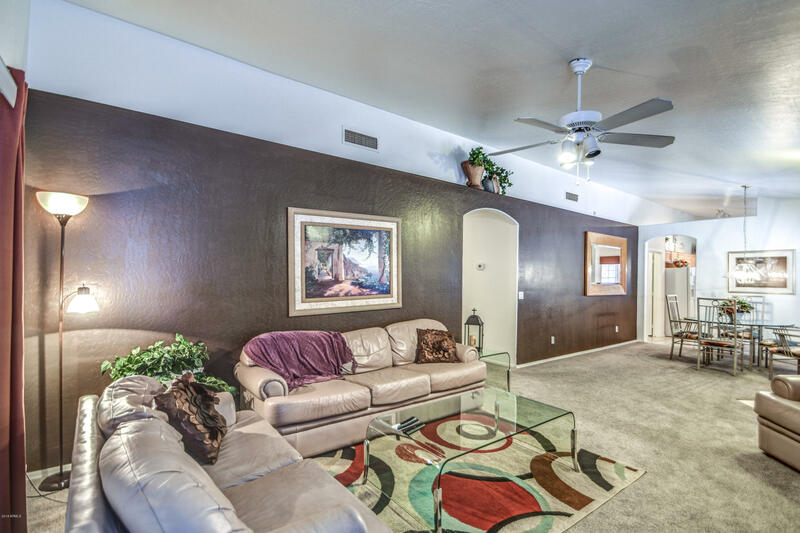 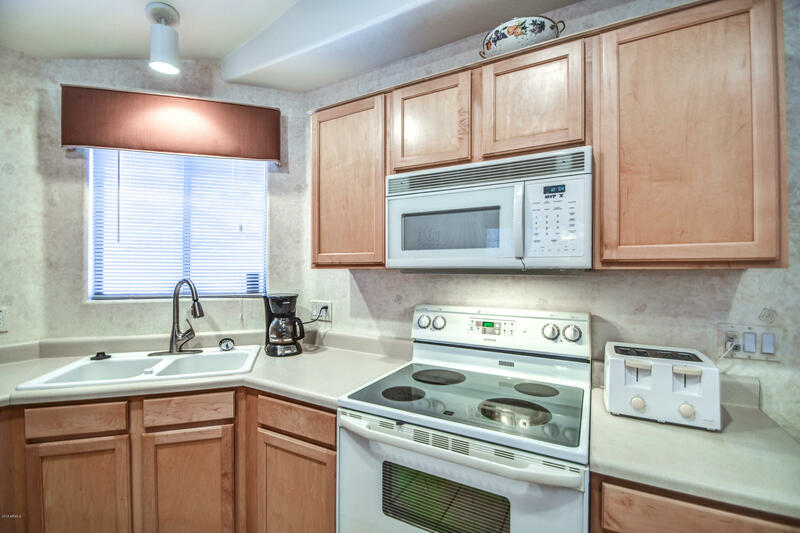 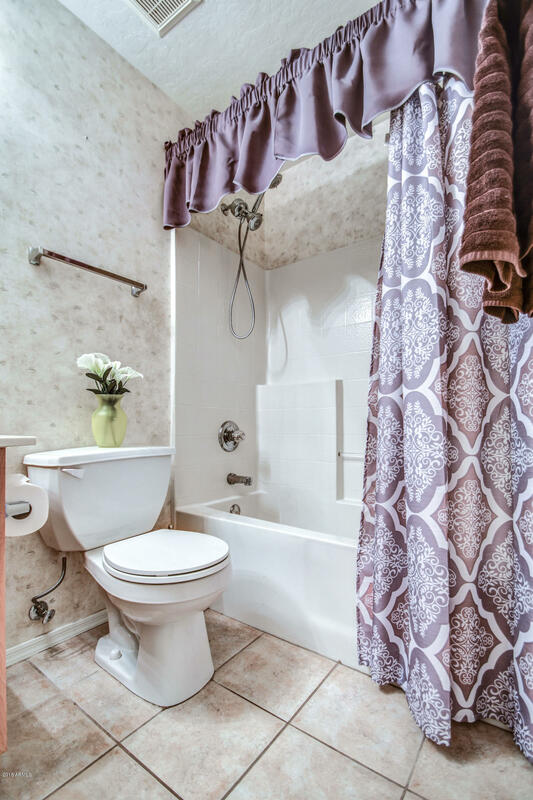 THIS HOUSE IS CLOSE TO SCHOOLS, SHOPPING, NEARBY LAKES, DESERT, AND FREEWAY SYSTEM. 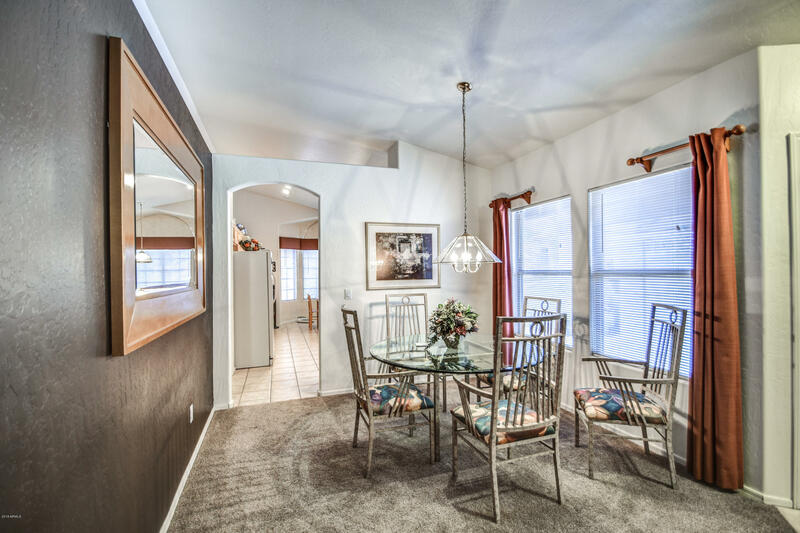 Move in ready for next buyer.